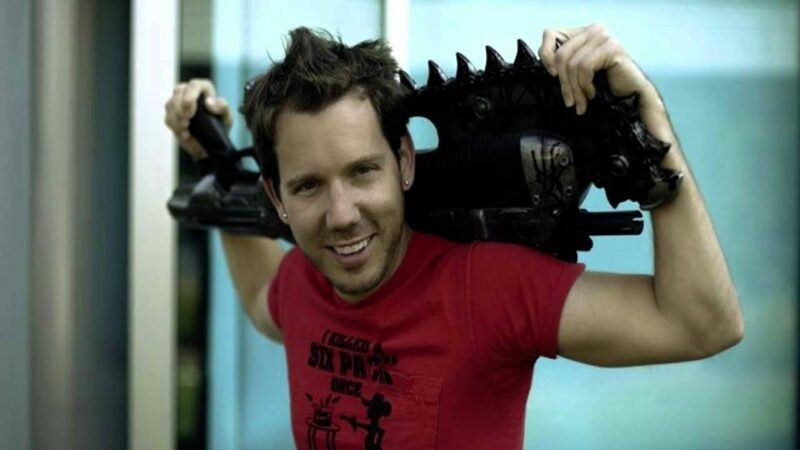 Legendary Gears of War developer Cliff Bleszinski is back from self-imposed retirement, and on July 8th he’s going to announce his new game. 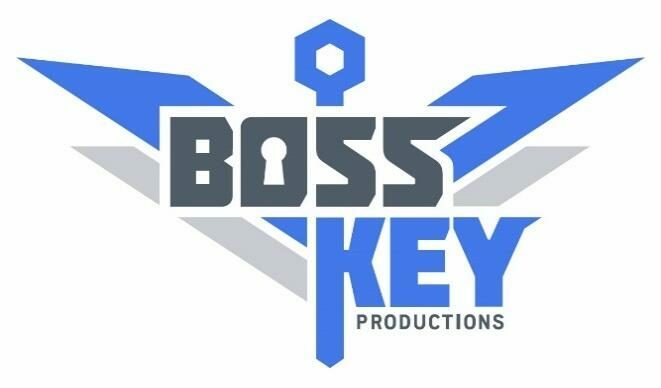 In the meanwhile, the official website for his new studio has been discovered. 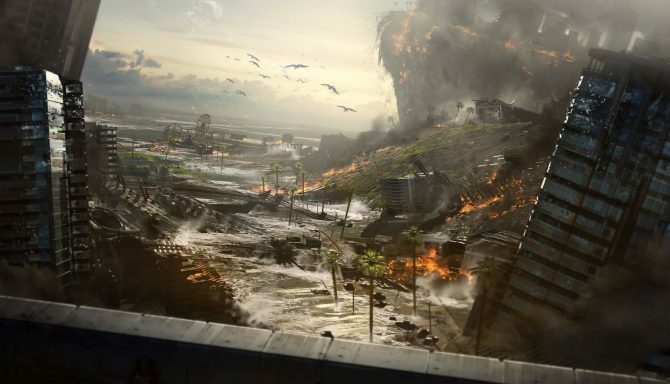 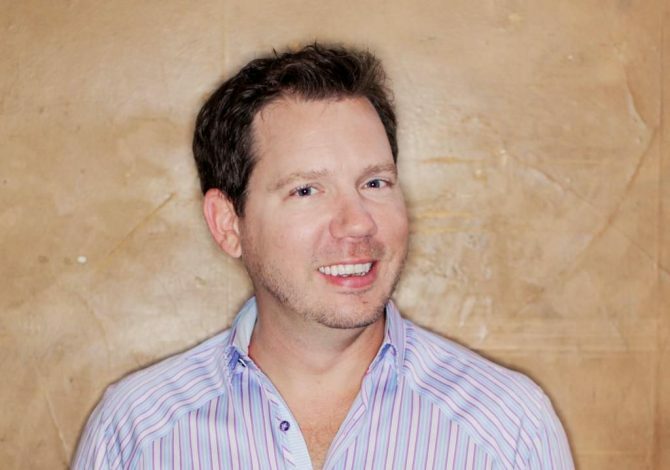 The studio, called Boss Key Productions, has been incorporated by Bleszinski himself in April. 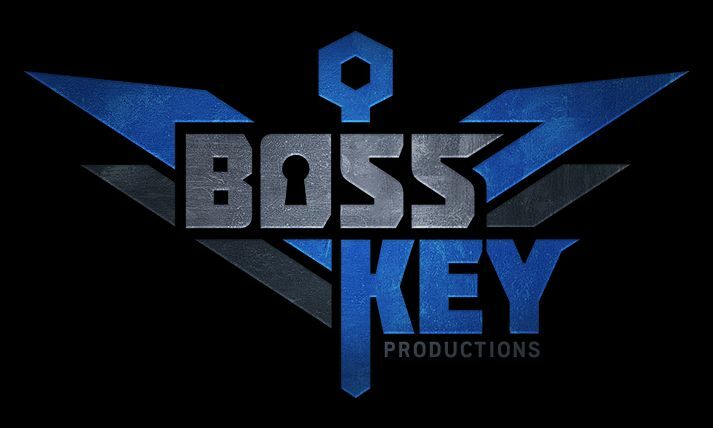 Below you can see Boss Key’s logo, which is the same displayed on a T-Shirt Bleszinski was wearing in a selfie posted alongside the first outing of the date of the reveal.